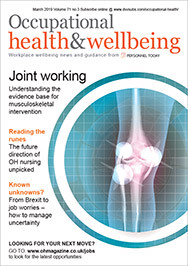 This month’s round-up of recently published occupational health research studies looks at good practice in mental health at work, mindfulness and work recovery and trauma risk management. Email and other message-based technology is central to the function of most organisations, yet some employees think that they are required to respond immediately to messages from supervisors, clients, colleagues or co-workers. This workplace “telepressure” can mean that employees have less time for necessary work recovery, which leads to stress. This literature review finds that various factors are moderately associated with telepressure, including techno-overload and response expectations, and that telepressure also predicted burnout, higher absence levels and poor sleep quality. Barber LK and Santuzzi AM. “Please respond ASAP: workplace telepressure and employee recovery”. Journal of Occupational Health Psychology; vol. 20(2); April 2015; pp.172-189. A brief workplace intervention using mindfulness techniques has a positive effect on an individual’s sleep quality and sleep, processes that are vital for daily recovery from the demands of work, a study finds. However, the “mindfulness intervention” had no effect on psychological detachment (the ability to disconnect from work while at home), which is also necessary for recovery. A study of 140 employees investigated the effectiveness of a low-dose mindfulness intervention for recovery from work, examining three central recovery processes: psychological detachment; sleep quality and sleep duration, over 10 working days. Hulsheger UR et al. “A low-dose mindfulness intervention and recovery from work: effects on psychological detachment, sleep quality and sleep duration”. Journal of Occupational and Organizational Psychology, first published online 22 March 2015. A joint trade union/management approach to creating a mentally healthy workplace is proving effective at The Highways Agency, according to a case study published by the TUC as part of a report on good practice. The agency set up a working group to listen to the experiences of people with mental health issues and to seek a step change in its approach. In addition, a board director was appointed as a mental health champion to ensure that the policy was implemented across the organisation. Since the initiative’s launch in 2013, a quarter of line managers have attended a training course on managing mental health at work and trade union representatives have been trained as mental health first-aiders. A toolkit for stress management has been produced and an agreement reached with the union on reasonable adjustments. TUC Good practice in workplace mental health. Report of the TUC seminar, February 2015. Vulnerable younger workers are more at risk of experiencing high demands and a lack of trust and fairness at work, according to a study of 679 Danish workers aged 20 and 21. The psychological work environment of the group was generally good, but younger workers experienced more demanding physical work than the general population. 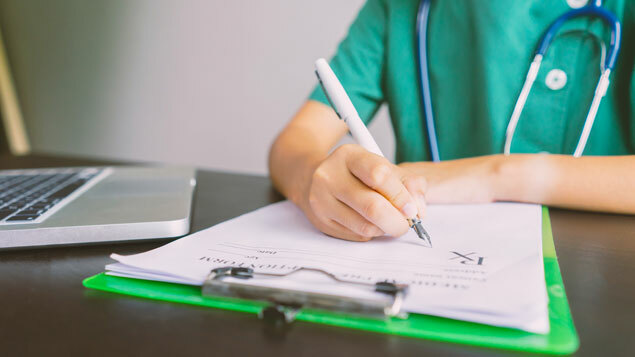 Individual and family factors measured at age 14 to 15 impacted on the young workers’ assessment of the work environment; in particular, low self-esteem as a teenager was associated with experiencing high demands at work later in life. Winding TN et al. “The experience of demanding work environments in younger workers”. Occupational Medicine, first published online 20 April 2015. A peer-support system developed for the armed forces is increasingly used in other sectors where employees are exposed to the risk of occupational trauma, according to this literature review. 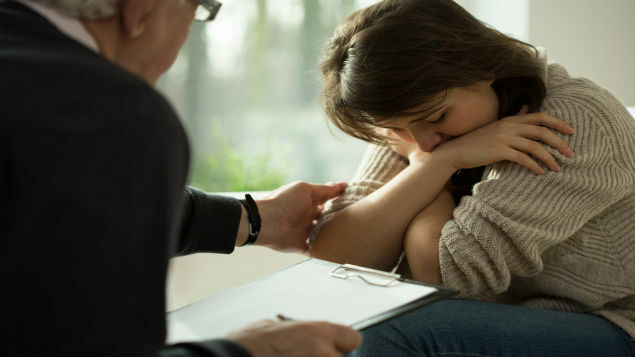 Trauma risk management (TRM) aims to support trauma-exposed employees, encouraging them to seek timely help if they develop mental health problems that do not resolve themselves spontaneously. The review finds that TRM improves communication between mental health workers and an employee’s line manager and reduces trauma-related absence. Whybrow D et al. “Promoting organisational wellbeing: a comprehensive review of trauma risk management”. Occupational Medicine, first published online 16 April 2015. It is widely accepted that military personnel are at increased risk of traumatic brain injuries, and that moderate-to-severe brain injuries are associated with lasting functional impairment. However, not as much is known about the association between less serious brain injury and neuropsychiatric disorders. A study of US Air Force personnel finds that mild traumatic brain injury is associated with a range of specific neuropsychiatric disorders, including memory loss/amnesia, cognitive disorders and schizophrenia, and the risk remains for at least six months after the injury has taken place. Miller C et al. “Risk for broad-spectrum neuropsychiatric disorders after mild traumatic brain injury in a cohort of US air force personnel”. Occupational & Environmental Medicine, first published online 20 April 2015. Men working shifts are less likely to consume fruit and vegetables every day than day workers and all in-flight staff, according to a study of airline employees. For women, energy intake from saturated fat was higher among shift workers than day workers, an association not explained by worker characteristics such as educational level. Hemio K et al. “Food and nutrient intake among workers with different shift systems”. Occupational & Environmental Medicine, first published online 20 April 2015.